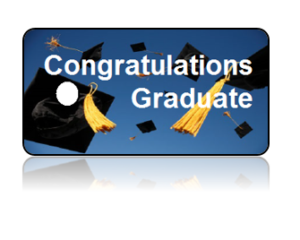 Education School Key Tags by Share-IT! Tags. 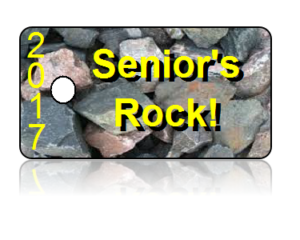 Education School Key Tags, check out our selection and in addition you have the option to add a personalized message to the back of the Tags, for a personal touch. Or create your own! 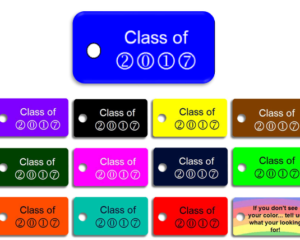 There are so many challenges in our schools that effect us in a positive or negative way, utilizing our Education School Key Tags are a useful tool. 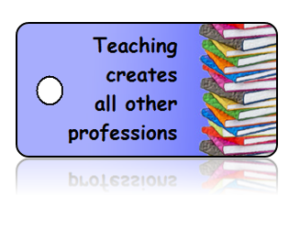 Promoting Education and providing a good learning environment is a constant effort. 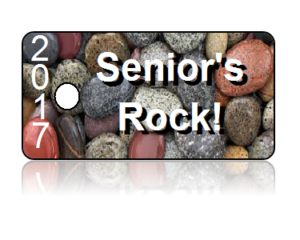 Your area of focus or current message can go a long way with our Education School Key Tags, by keeping the message in the forefront of peoples minds. Building and keeping school spirits high are a goal for Schools. 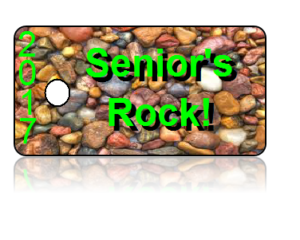 In order to, design an Education School Key Tag with your Schools Logo, to emphasize your schools mission. 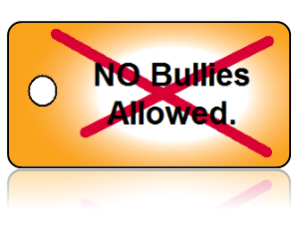 Kids will benefit by Education School Key Tag, whether it be a support a cause, or provide them a reminder for what a friend maybe going through, like Bully Free Zone. Vacation Bible School, Blessings of the Backpacks, are perfect for first, second, third and fourth graders to collect, share and trade with friends! 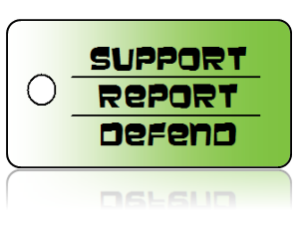 Actually, all school age children can benefit from Awareness Key Tags, regardless of their grade. 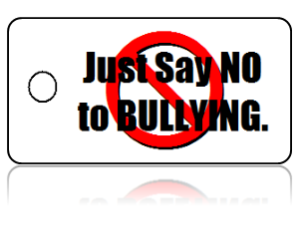 Showing support of awareness does have an effect on others, for this reason create your own specific Tag message. 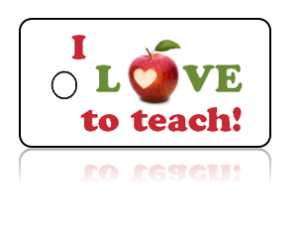 Love Teaching Apple Design Key Tags – I Love to Teach! 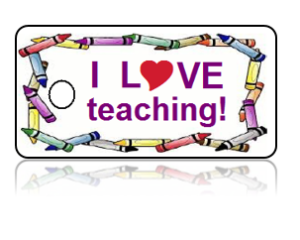 Love Teaching Crayon Design Key Tags – I Love Teaching!